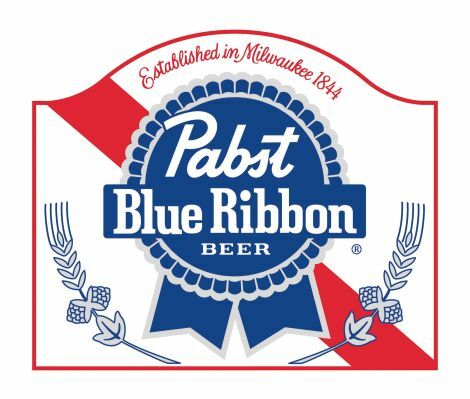 Things are CRAZY in the world of fine beverage, because the mighty Pabst Blue Ribbon and its myriad of associated brands are available to buy for a mere $300 million. The company’s brands represent a virtual who’s who of beers, including Ballantine, Colt 45, Lone Star, Olympia Genuine Draft, Piels, Schaefer, Schmidt, and Stroh’s. It is also one of the few private independent brewers left in the nation. Pabst has hired Bank of America Merrill Lynch to find a buyer and has just sent sales books to prospective suitors. A buyer will need to pay about $300 million, according to sources. Pabst has become a hipster’s beer, with advertisements in such places as National Public Radio. Here’s what I’m thinking people. Are there four people out there willing to each put in $60 million with me to buy Pabst? I would also need a fifth person to loan me my share, but I have a gut feeling it would all work out. Okay, I actually just want to buy Pabst to take control of one of Pabst’s many brands, Schlitz, in an epic scheme to recreate “Schlitz Rocks America” with “The Who” to experience myself, which is the closest I think I’ll ever get in my quest to travel through time. What? 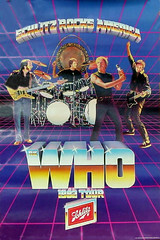 Time travel is impossible and “The Who” without Keith Moon sucked during the first Schlitz tour? Why must you piss on my dreams! SCHLITZ ROCKS AMERICA! Hipster beer advertisements on NPR… Uh.. what?